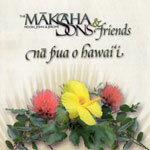 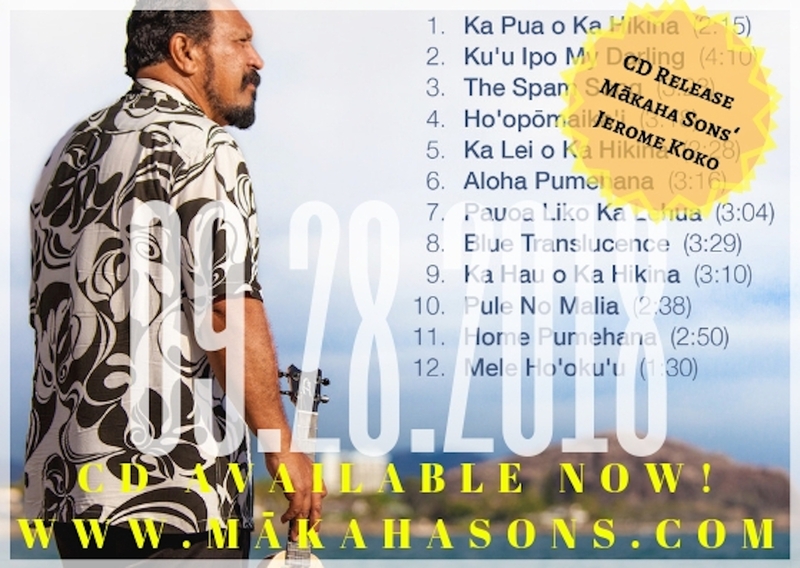 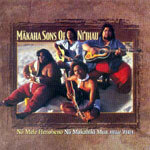 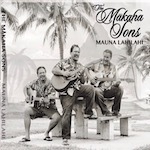 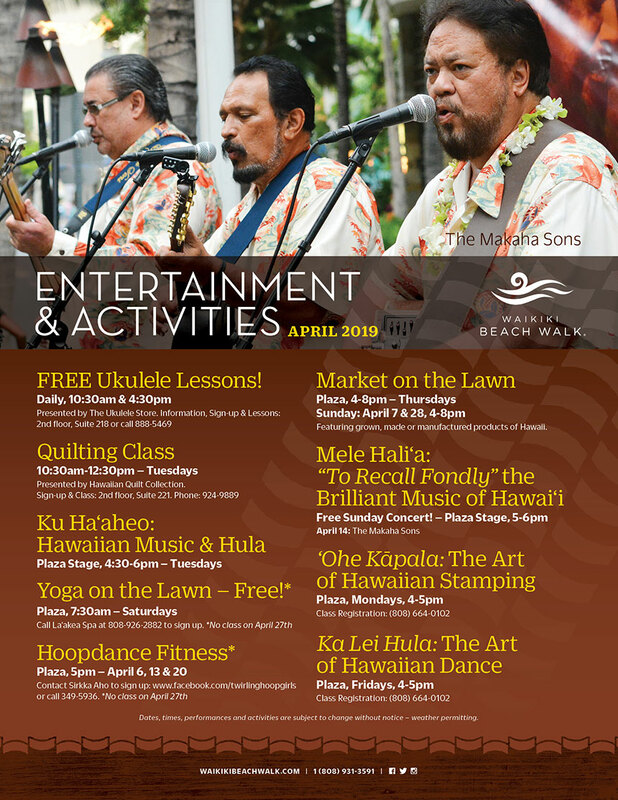 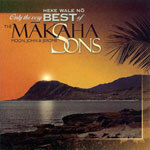 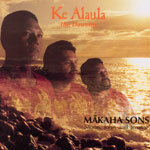 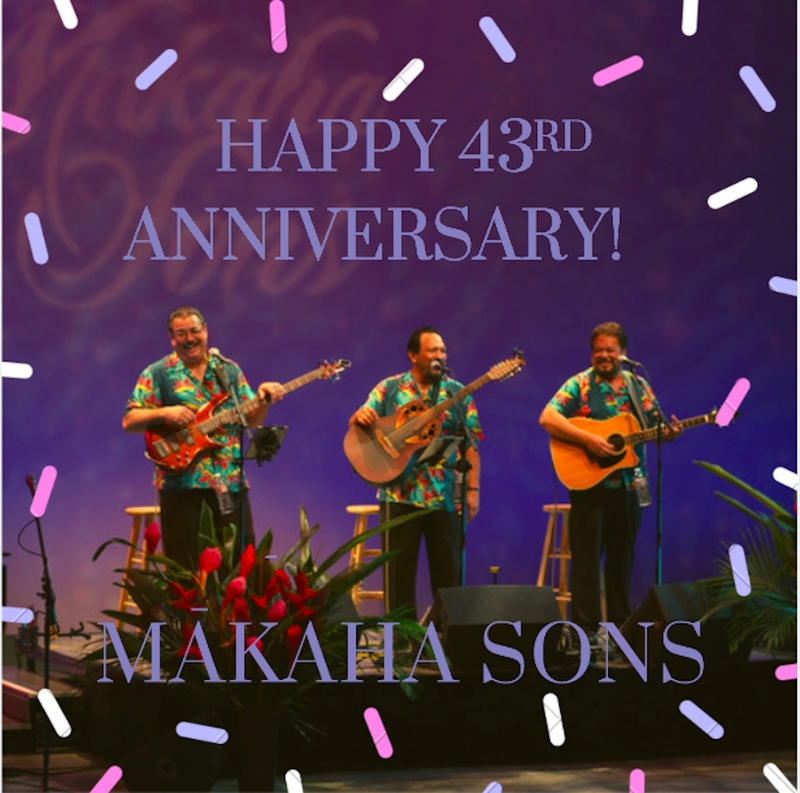 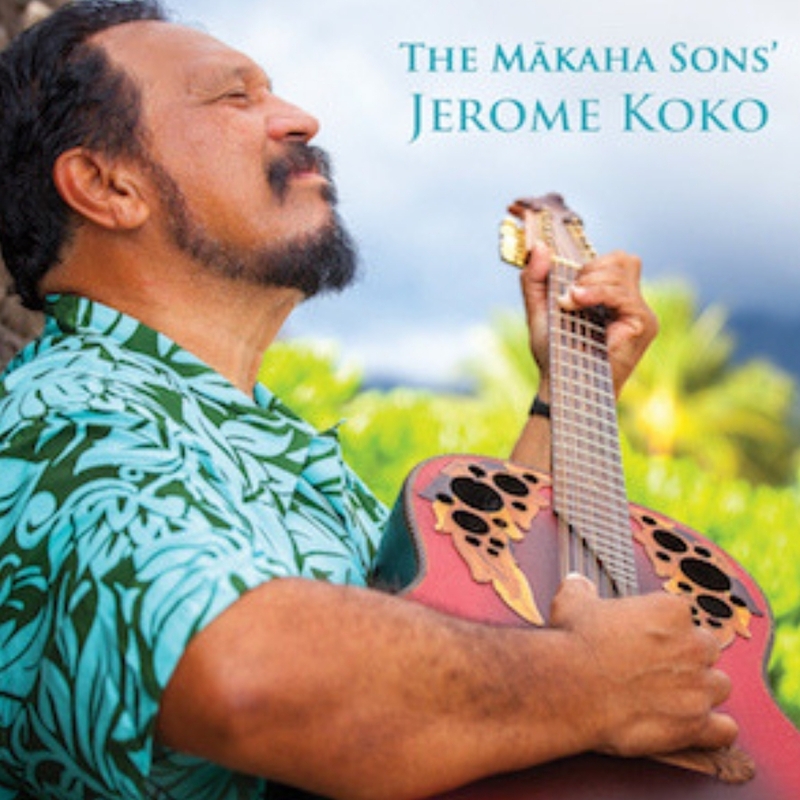 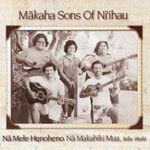 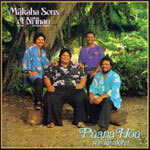 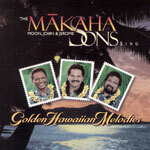 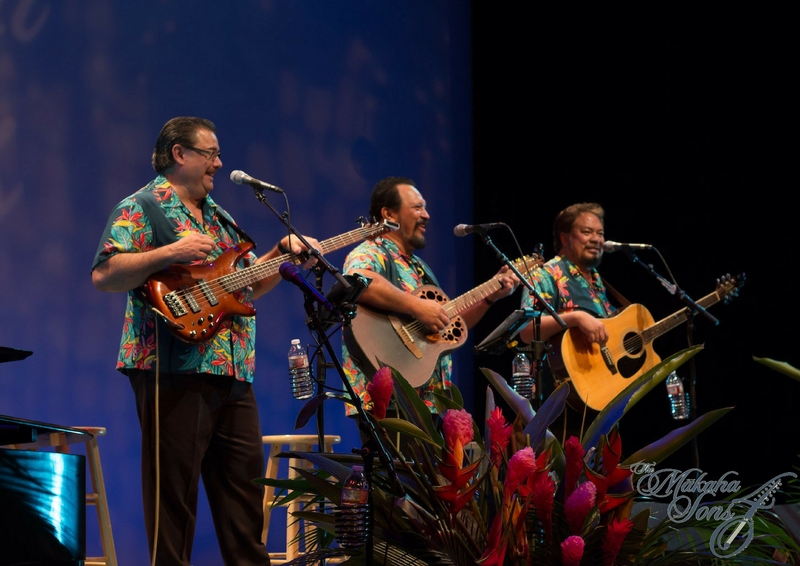 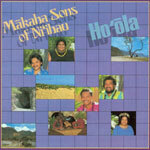 Purchase The Mākaha Sons’ Jerome Koko CD Today! 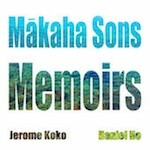 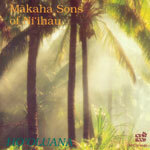 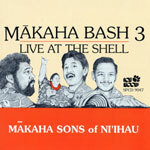 Highly anticipated 2nd solo CD project from the incomparable Jerome Koko of the Mākaha Sons! 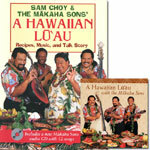 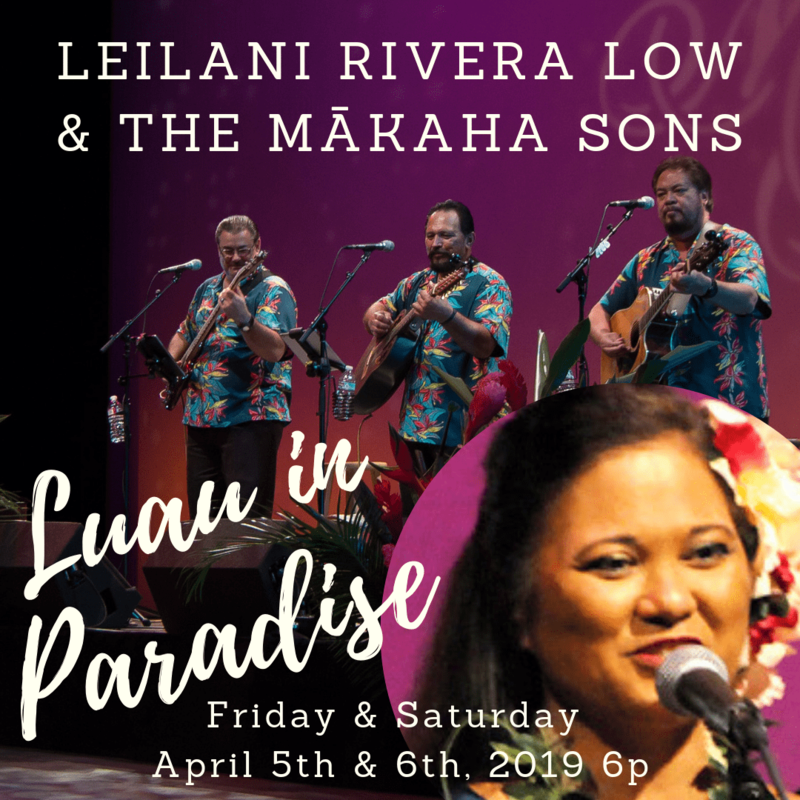 Featuring the amazing musical stylings by 6-time Grammy award winning artist, Daniel Ho!